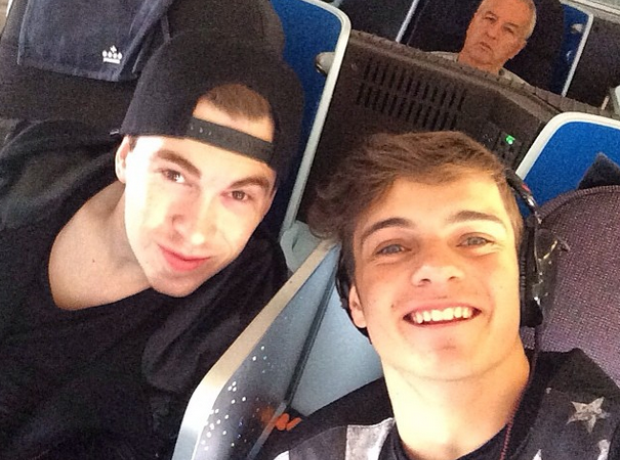 He hangs out with all the top DJ's, including the world's number one, Hardwell. 13. He hangs out with all the top DJ's, including the world's number one, Hardwell. Your friends are probably cool, but lets be serious, Martin Garrix is hanging around with Hardwell, Afrojack, Alesso, Calvin Harris.. You get the idea. Hard to get cooler than that.